Custom swimming pool installations and renovations. Salt chlorinators, pool pumps, heaters, more! 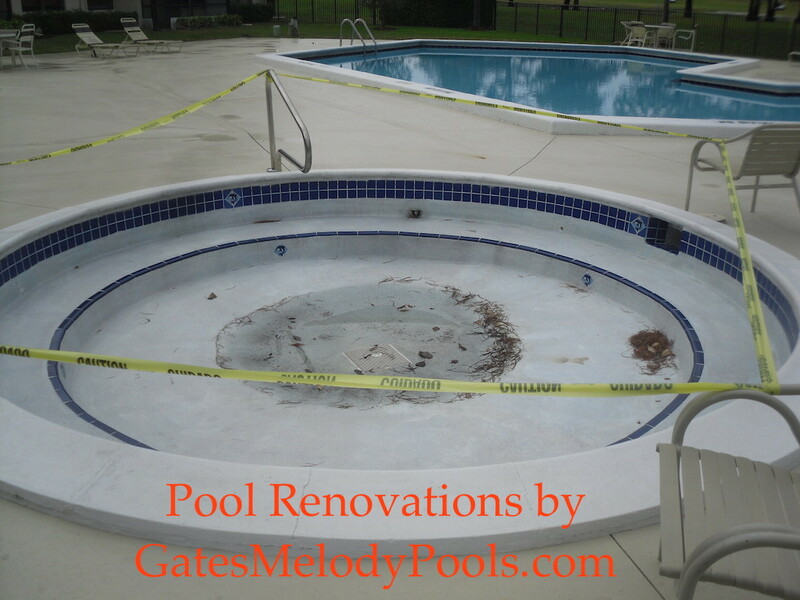 Repairs and pool renovations by Gates Melody Pools in Ft. Lauderdale... good as new, looks beautiful once again! 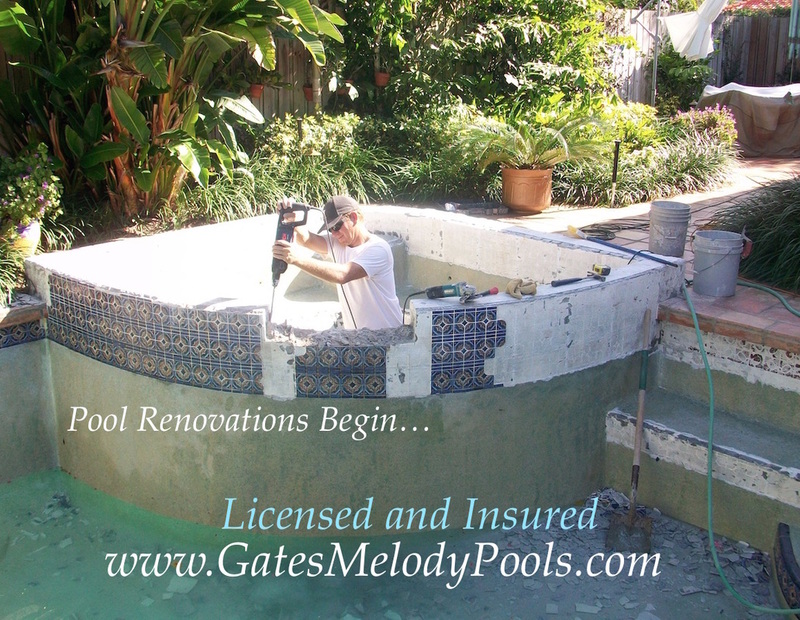 In Broward county, expert pool builders, custom pool installations, renovations and full services by Gates Melody Pools. Beautiful results! Custom installation, upgrades and repairs.